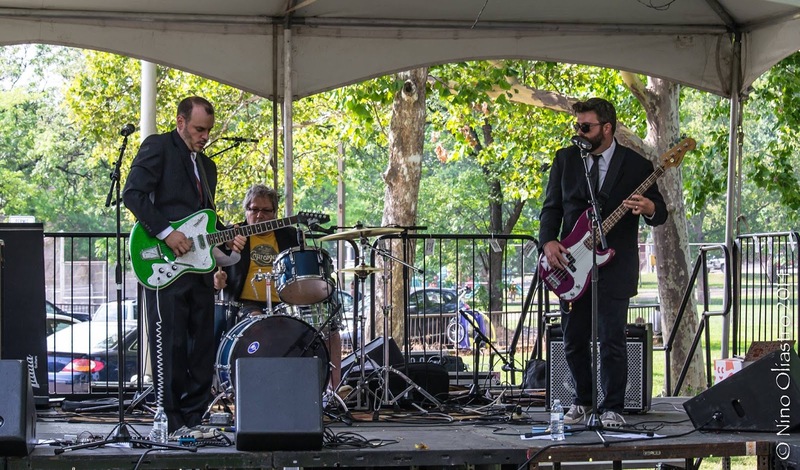 The Turbosonics once again return to the North Side for the Deutschtown Music Festival. This will be the fourth year in a row, dating back to 2014, when they blasted the outdoor stage. This year find them at the indoor stage of Casellula at Alphabet City. Saturday July 15, 8 pm.